Provide comfort for the family of Dorothy "Dot" Moss Carroll with a meaningful gesture of sympathy. 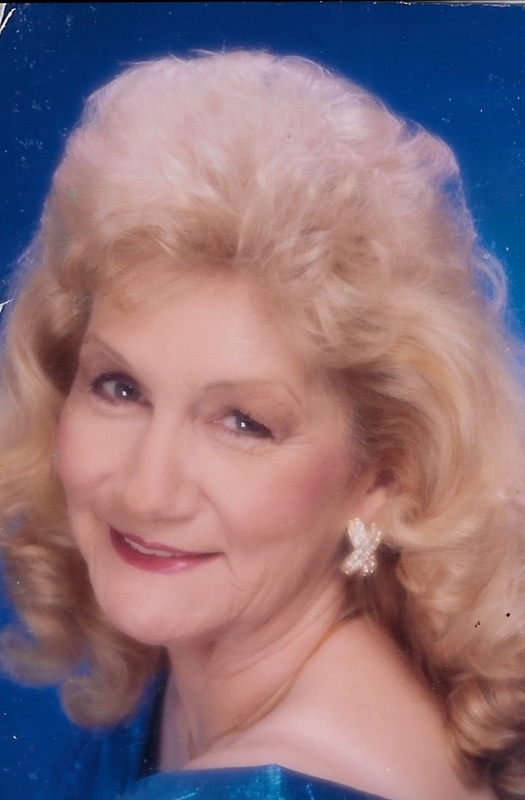 Blacksburg, South Carolina -- Mrs. Dorothy Moss Carroll, 81, of 425 North Rutherford Street, passed away on April 14, 2019, at Peachtree Centre. Born in Gaffney, she was the daughter of the late Roy Lovelace Moss and Ethel Pennington Moss. Dorothy previously worked in retail sales and was a member of Pleasant Hill Baptist Church. Surviving Mrs. Carroll are one son, Sammy Childers; three daughters, Vickie Wright and husband, Herbert, Cheryl Bryson and husband, Jay, and Malinda Moss; five grandchildren, nine great-grandchildren, and three step-great-grandchildren; and a special friend, Bill Bolin. In addition to her husband and parents, she was preceded in death by one brother, James Moss and three children, Modenia Reynolds, Frances Poole, and Coleen Reynolds. The family will receive friends on Tuesday, April 16, 2019, from 6:00 PM - 8:00 PM at Gordon Mortuary, 400 West Cherokee Street, Blacksburg, SC. Funeral services will he held on Wednesday, April 17, 2019, at 2:00 PM at Pleasant Hill Baptist Church Cemetery, 805 Cherokee Falls Road, Blacksburg, SC 29702. Robbie Moss, T. J. Wright, Bobby Moss, Mikey Lanier, Eddie Norman, and Trevor Lanier will serve as pallbearers. The family will be at 302 Borders Street, Blacksburg, SC. The Blacksburg location of Gordon Mortuary is serving the Carroll family. To send flowers to the family of Dorothy "Dot" Moss Carroll, please visit our Heartfelt Sympathies Store. We encourage you to share any memorable photos or stories about Dorothy "Dot" Moss Carroll. All tributes placed on and purchased through this memorial website will remain on in perpetuity for generations. Provide comfort for the family of Dorothy "Dot" Moss Carroll by sending flowers.